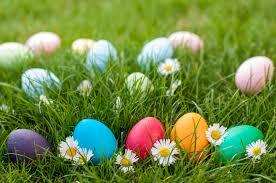 Little Acorns Easter Egg hunt will be held during the Friday morning session on the 5th April. Children who do not usually attend this day will have the opportunity to join in the fun and a letter will be sent home closer to the event. Please note Little Acorns will close at 12, Midday, after the egg hunt. There will be no afternoon session on this day.